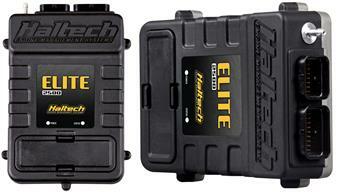 The Elite 2000 ECU is positioned between Elite 750 and Elite 2500 and is aimed at tuners who want more features than the Elite 750 but don’t need all the race functions available in the Elite 2500. The Elite 2000 takes advantage of the ESP software and offers great value for money. 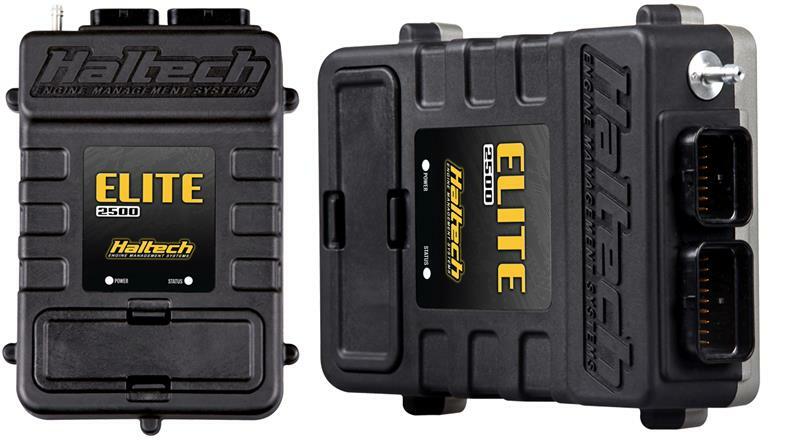 Featuring intake cam control, short term and long term map learning, dual channel knock control, and much more, the Elite 2000 ECU provides engine calibrators the tools they need to get the job done right. Alongside the Elite 2000 ECU is the Elite Software Programmer (ESP) that brings levels of functionality and user friendliness never seen before in an engine control package. Together they offer true cutting edge technology to tuners and performance enthusiasts worldwide. Boost Control –Intelligent 3D Closed loop learning, with flexible user definable axis and 6 fully user definable corrections Multiple modes – example boost by gear, road speed, etc. Traction Control – Control your engine’s power output via mappable front vs rear axle or individual wheel speed slip.